Buy verified Genie account and Genie Streaming Pass to listen music/songs from abroad. 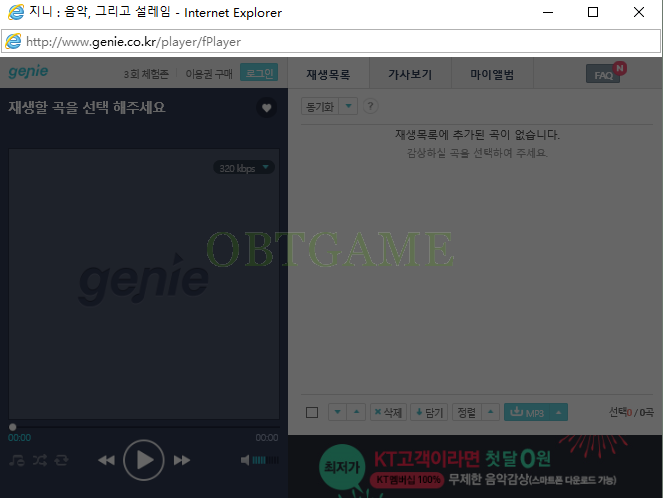 Genie is one online streaming music provider in South Korea. Many Music awards are using its data to pick popular singers, MV, Teams, albums and so on. 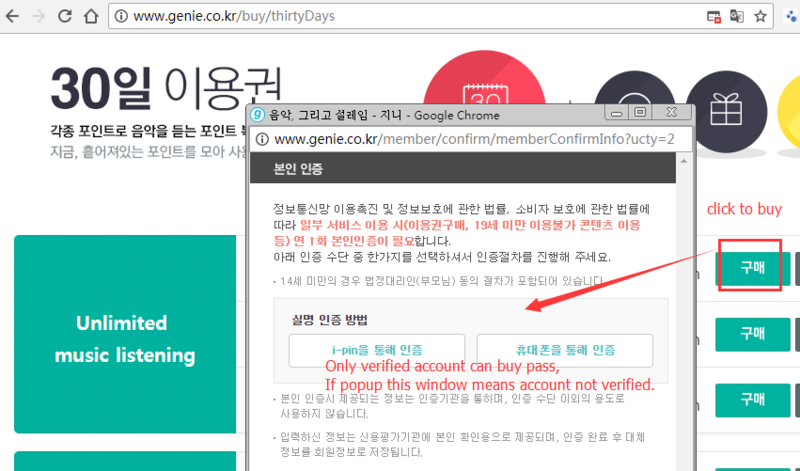 Random Genie Account: Login via Kakao account - all info are random. We registered the account in stock. All genie pass are available only 30 days. If you want to buy other plan, please contact us. I got my account verified and bought the streaming pass all within 6 hours. 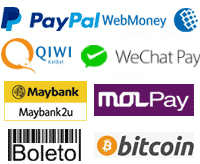 Account and pass we’re set up extremely fast and everything is working great! Will definitely buy again during the next comeback season to support Monsta X!! Got it in less than half a day! I think that this is a great website. They get what you ordered so fast and they have fantastic prices. Fast response! Less than 24h. I already had a Genie account so I had them verify it and apply a streaming pass. Now I can help stream Monsta X’s new album. Thank you! !